Cook like a pro when you use the NerdChef Steel Cooking Stone. 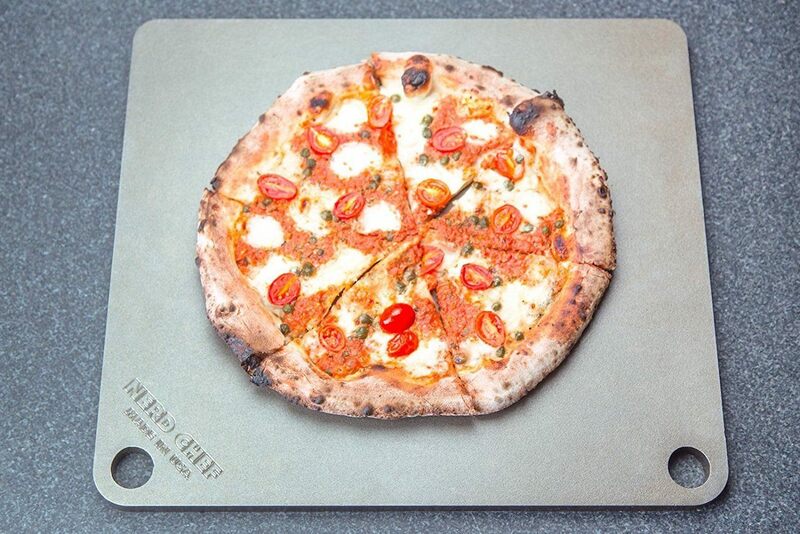 This high-performance surface ensures you cook only the best pizza. 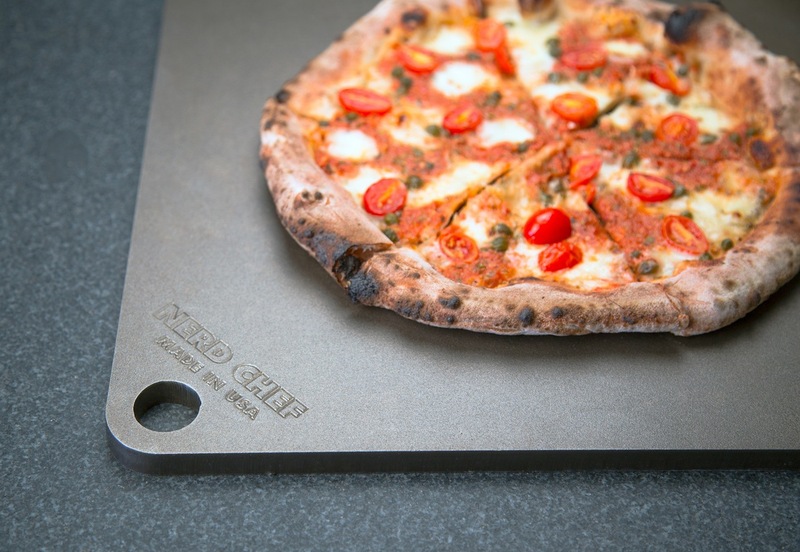 Cook like a pro when you use the NerdChef Steel Cooking Stone. 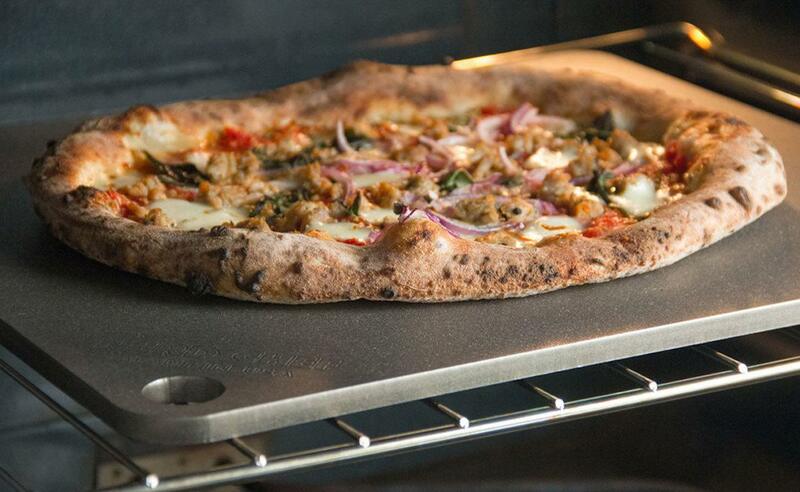 This high-performance surface ensures you cook only the best pizza. Using durable steel, the NerdChef Cooking Stone offers 20 times the conductivity than traditional ceramic baking stones. This material also gives you delicious crust that is crunchy on the outside and soft on the inside. 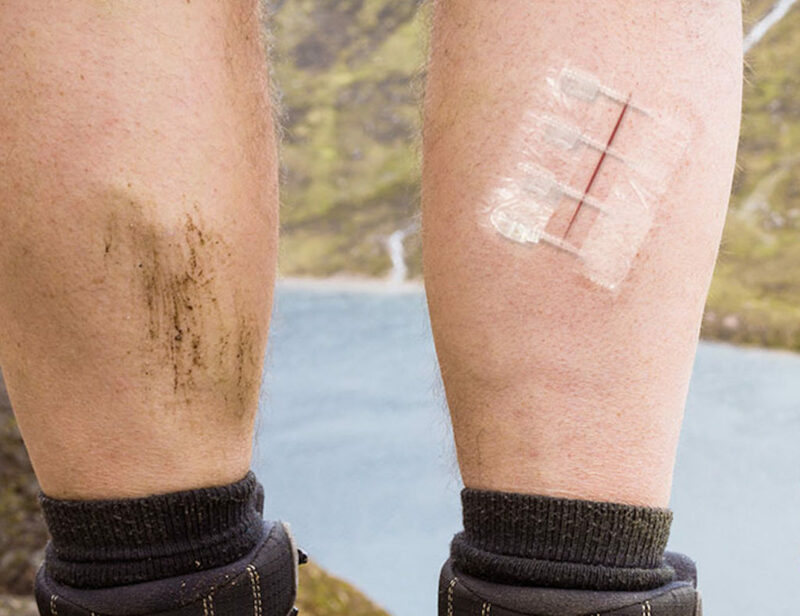 It also produces the perfect blistering and even speeds up the cooking time. 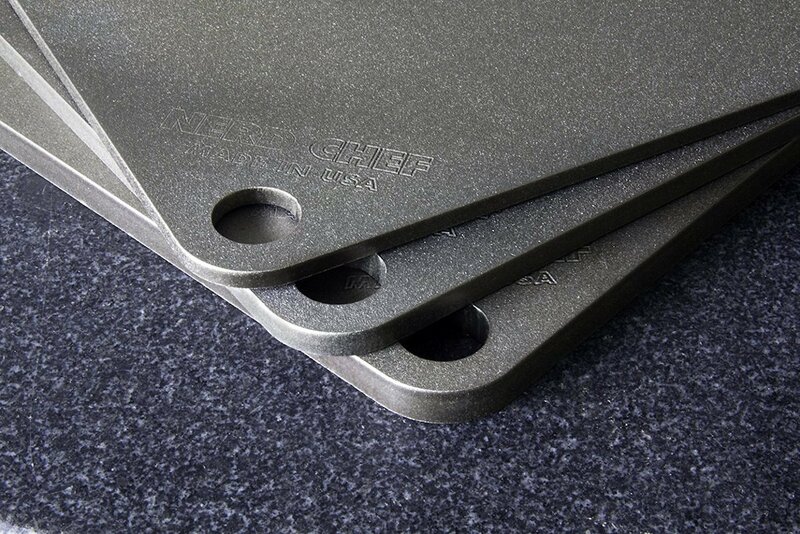 The surface of the NerdChef Cooking Stone is low-friction and sanded smooth. In addition, it has also been seasoned with flaxseed oil to complete the flavor of your pizza. 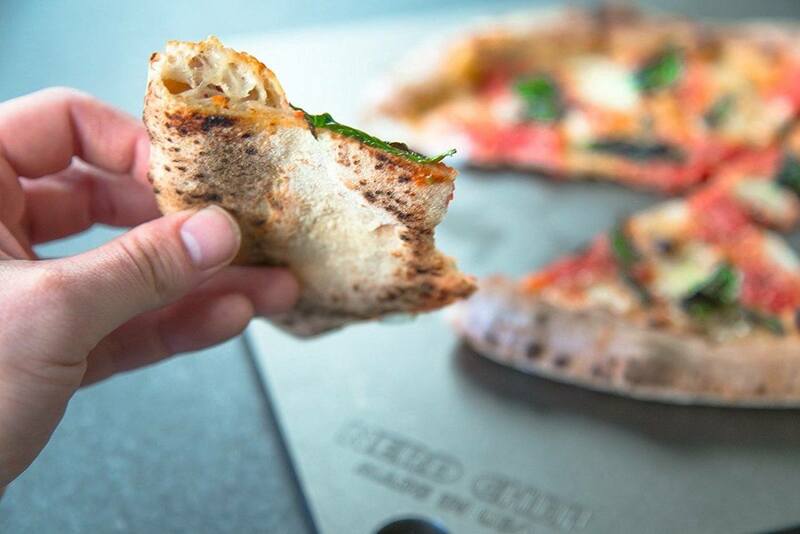 The NerdChef Cooking Stone has everything you need for the best pizza every time. 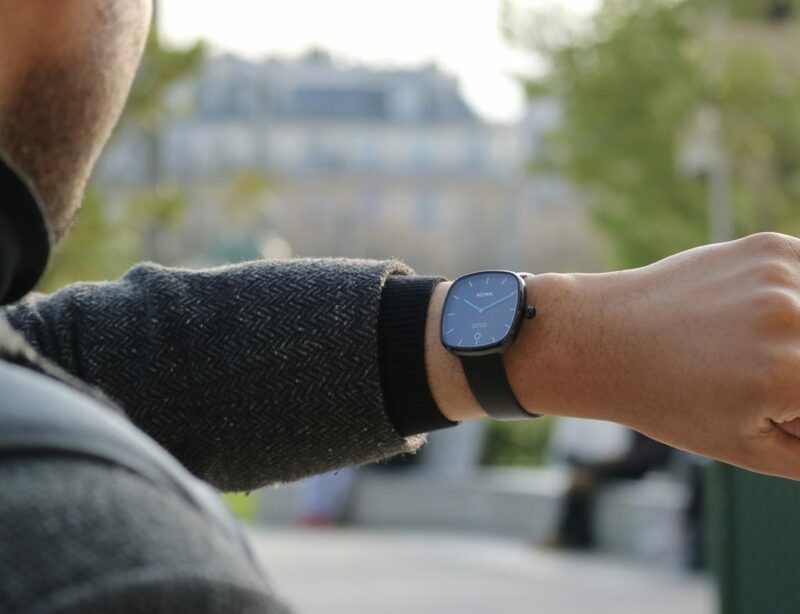 In fact, its solid steel design is also unbreakable and guaranteed for life.